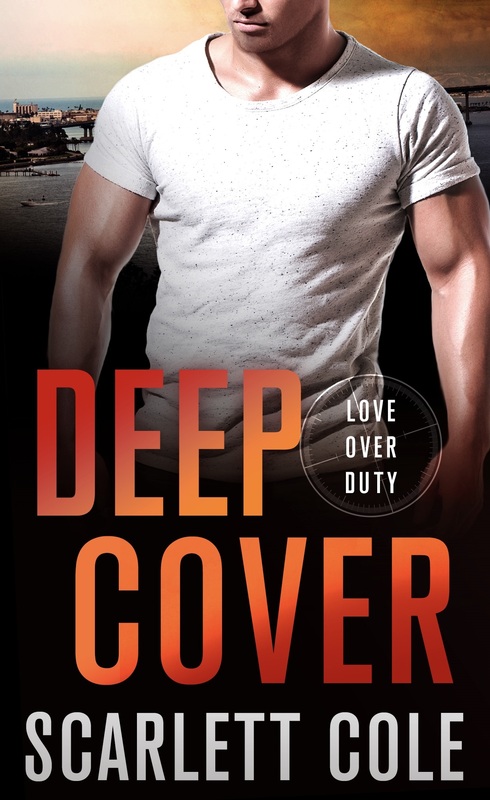 Pre-Order Blitz for DEEP COVER by Scarlett Cole! 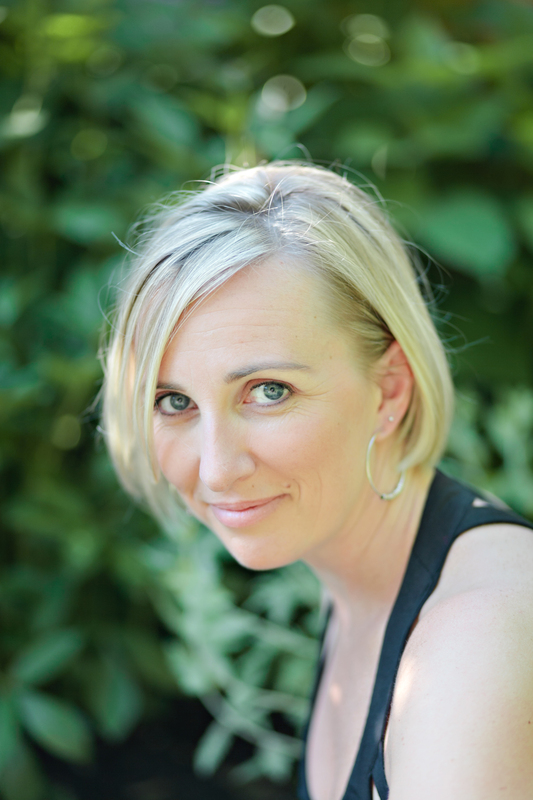 Posted in Adult, Amy, Coming Soon, Romantic Suspense and tagged Pre-Order Alert!. Bookmark the permalink.